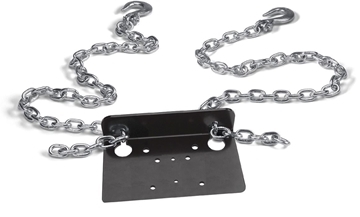 This Warn Industries Winch Mount Installation Kit includes nuts, bolts and bracketry. 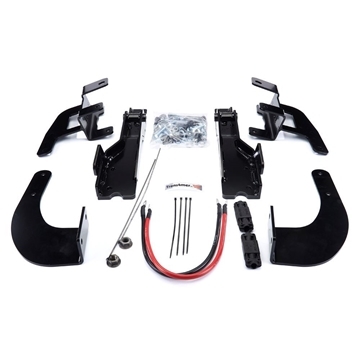 Warn ATV / SxS Winch Mounting System for Arctic Cat Prowler 500. Warn ATV / SxS Winch Mounting System for Can-Am Maverick X3. Warn ATV / SxS Winch Mounting System Spacer Kit for Can-Am Defender. 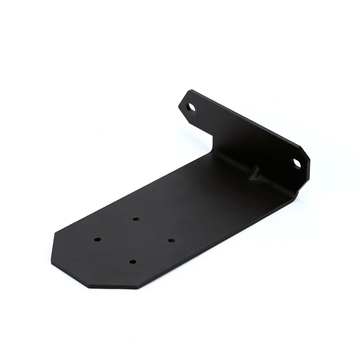 This Warn Industries Body Armor differential mount Skid Plate is made of powder coated steel and comes in black. 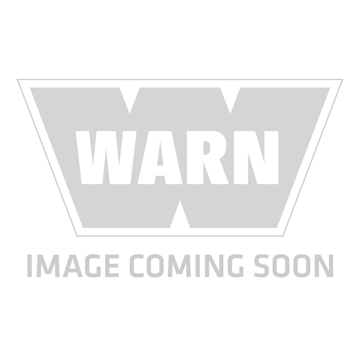 This Warn Industries hi-lift Jack Mount comes in black. This Warn Industries Trans4mer (R) Gen II Driving/ Fog Light Mounting Bar is made of polished stainless steel. It mounts to grille guard up to 4 lights. 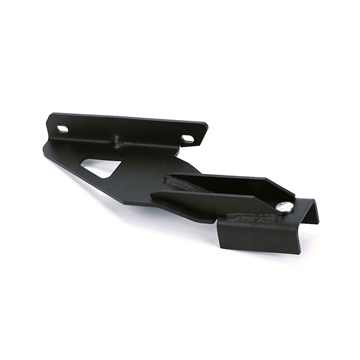 This Warn Industries Trans4mer (R) Gen II Driving/ Fog Light Mounting Bar comes in powder coated black. 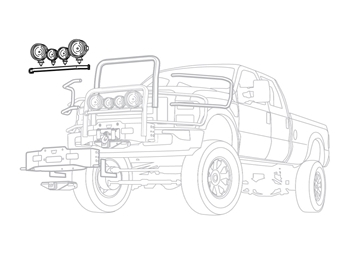 It mounts to grille guard up to 4 lights. Mounting platform for WARN Utility winches - compatible with 1700 DC, 3700 DC, 4700 DC, 2000 DC, 4000 DC.